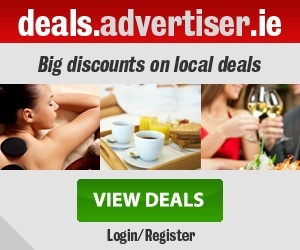 The 4* Galmont Hotel & Spa, formerly the Radisson Blu, has announced the launch of an exciting programme of activity, which is set to be rolled-out across Galway race week. 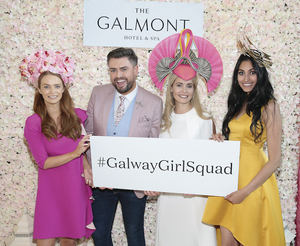 From spot prizes for sartorial flair, to going in search of the ultimate ‘Galway Girl Squad’, to exclusive pamper packages and live entertainment, The Galmont Hotel & Spa is tipped to be one of the must-attend hotspots for the Galway racing festival. May is Lyme Disease awareness month so I thought I’d write a little bit about it, my own experience of it and how to prevent it. 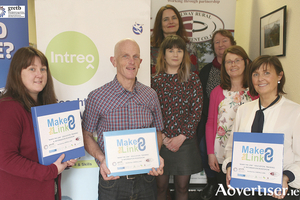 Galway and Roscommon Education and Training Board and Galway Rural Development are linking up with series of information roadshows. The Sustainable Energy Authority of Ireland (SEAI) is now accepting applications from organisations planning an investment in a new design project or major energy upgrade. The 2018 SuperValu TidyTowns competition is now open for entries. Heartbreak once again for Sarsfields as Slaughtneil produced a commanding second-half performance to ensure they retained the AIB All-Ireland Senior Championship title at St Tiernach’s Park by 2-11 to 1-9.